If you’re looking for an elegant yet comfortable place to hold a wedding ceremony or reception, no need to look any further! I’m the mother of a bride, and I can’t say enough positive things about Sunny and the venue. My daughter’s ceremony was on the lawn, and the reception was in the ballroom. From the very first time we met with Sunny, we knew she understood exactly what we wanted. She was amazing, from offering great suggestions to handling even little details that I didn‘t know she would take care of for us. It was obvious that her goal was to give my daughter a princess bride experience and to make the day as easy as possible on the family so we could enjoy the day. I’ve worked in a company where customer service is important for many years, and I’m a strong critic when I don’t get good service from others. 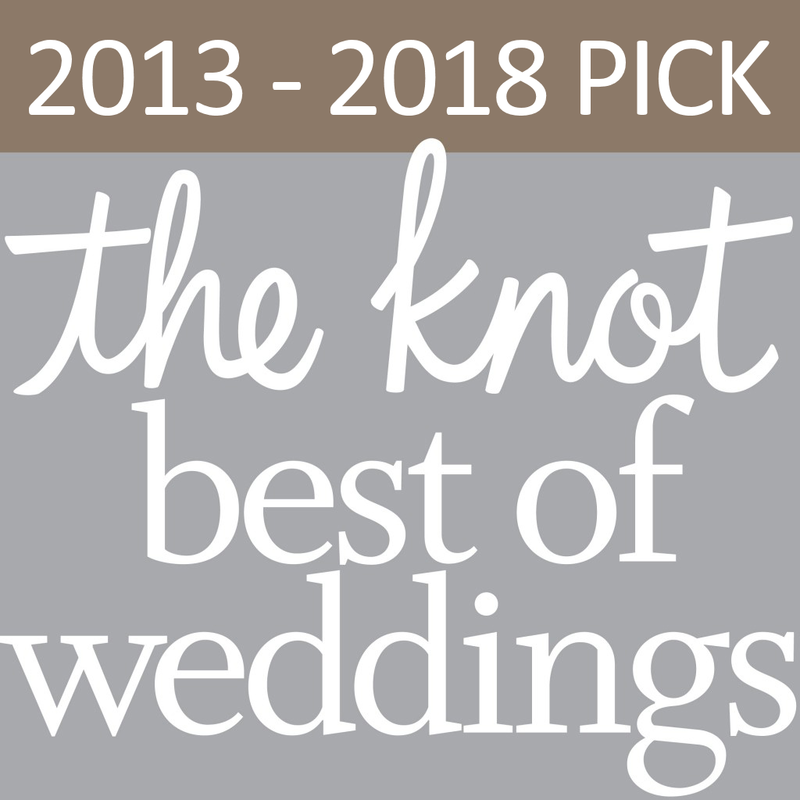 For me to give a top tier review says a lot, and I highly recommend Sunny and Naylor Hall for any special event where quality and exceptional service are important. What a fabulous wedding and reception it was! Sunny’s professionalism and attention to detail allowed me (as mother of the bride) to enjoy every minute of Scott and Katie’s night. She was so accommodating and easy to work with and her recommendations were perfect. They went all the way and then some. A truly pleasurable experience! Thank you Ann for making this a memorable moment for my daughter, and Sunny for getting the ball rolling. Nothing but kudos for you guys. I wish there were more like 100 stars to show just how wonderful Naylor Hall was for Allison’s reception. Sunny saw to every teenie tiny detail with a calm and warm smile. Her vendors are really awesome too!! !